Power up your play! Buy a PlayStation®Plus membership to join your friends and the millions of gamers enjoying great benefits. Join one of the largest communities for a next-gen console with the PlayStation®Plus 12 Month Membership. You will gain access to exclusive content, monthly games at no extra cost, gain access to exclusive discounts and many more benefits for 12 months! 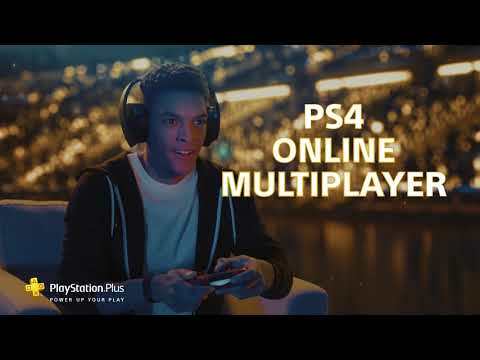 PlayStation®4 online multiplayer; play online with your friends and millions of other players in your favourite games. 2 PS4™ games with your membership every month, at no extra cost*! Find out about this months games here. Exclusive discounts and savings on new games and add-on content on the PlayStation™ Store. Don’t miss out on powering up your PS4™ and enjoy a year of great benefits with a 12 month PlayStation®Plus membership. Get powered up with these great games to download throughout March. Arm yourself with modern-day firepower and face your enemies on treacherous battlegrounds across the globe in Infinity Ward’s critically acclaimed FPS. Revisit memorable campaign missions with updated graphics featuring enhanced textures, rendering and high-dynamic lighting to make the cinematic action even more striking. 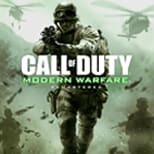 Team up with friends in tense multiplayer action and take on 10 fan-favourite maps including Crash, Backlot and Crossfire. You wake up alone, on a strange island and with no recollection of how you got there. 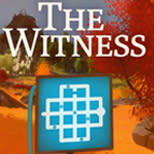 Embark on a first-person adventure as you explore a beautiful open world riddled with puzzles. From the creator of the critically-acclaimed indie hit Braid, delve into non-linear gameplay and bright visuals as you search for clues to find your way home. Expand your puzzle vocabulary by solving devious maze-based brain-teasers. Every time you master a puzzle, you’ll be better equipped to solve the next one.